The ongoing quest to better see inside human bodies has made a major breakthrough. Researchers at the University of Edinburgh have successfully built a Single-Photon Avalanche Detector (SPAD), an imaging device that can effectively see through the human body. Medical science has progressed significantly with imaging technology over the last century. Devices like X-Rays and MRI’s are used clinically as a matter of course. New SPAD technology has limitless potential clinical applications, and may help overcome the limitations and risks of current medical scanning. This new visualization technique is due to one of the most abundant particles in the universe: photons. In a paper recently published by researchers at the University of Edinburgh and Heriot-Watt University, researchers utilized a time sensitive Single-Photon Avalanche Detector or SPAD array. The array is coupled with a fiber optic probe to visualize the position of a light source through the tissues of the human body – by capturing rogue photons known as “ballistic” and “snake” photons. The SPAD array detects these photons and translates them into images which allow the researchers – and future clinicians – to locate the light-emitting optic fiber from within human tissue. Photons are elementary particles of light with no mass that travel at the speed of light. Photons are emitted from myriad energy sources in the universe. When photons encounter an object with any mass, they scatter around the object. Ballistic photons – unlike other types of photons – are light particles that can penetrate mass over very short distances. With its unique ability to remain intelligible when imaged, ballistic photons illustrate human tissues and objects not otherwise visible through conventional imaging. In combination with snake photons that also have less of an ability to scatter, these two particles are used to examine the internal anatomy of a patient – which has proven to be a revolution method to see inside human bodies with the Single-Photon Avalanche Detector. The abilities of ballistic and snake photons are showing a very unique way to aid internal procedures such as an endoscopy. The dreaded, but necessary, endoscope. If anyone has ever endured an endoscopy, it is a memorable and unpleasant experience. The endoscope is a camera attached to a long, flexible tube-like probe with a fiber optic light that is used to image and visualize the internal spaces of the body such,as the small intestine, lungs, and esophagus. The endoscopy procedure is an extremely useful examination that can evaluate, diagnose, or even aid surgical procedures. 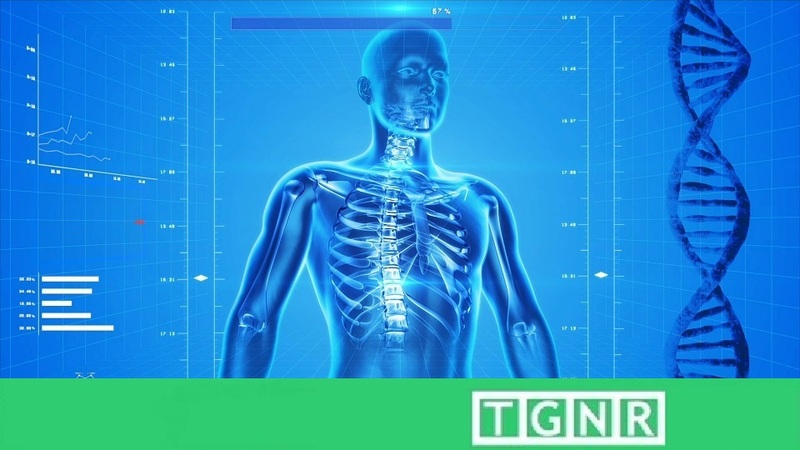 Yet prior to this newest imaging innovation, determining the scopes precise location in the body has been an inexact science. With standard technology, doctors have gauged the endoscopes position by using a combination of anatomical expertise, images provided by the camera itself, and mastery of the endoscopes steering mechanism. Technology such as x-rays are also used to support the procedure. Endoscopes are often very accurate and safe. Pinpointing the location of a scope in the body is an educated clinical deduction, but can be made more accurate using SPAD. SPAD: Future of Medical Imaging? Though clinical imaging has advanced a great deal, technology such as CT scans, x-rays, and MRI’s present their own risks. X-ray imaging and CT’s both emit considerable radiation to achieve their imaging resolution. In doing so, it is forcing clinicians to determine the proper balance of a patients current medical needs against long term risks of exposure. This quandary has spurred research to find minimally invasive methods of medical imaging, that present little or no risk to patients, and are more accurate than the technological status quo. The creation of a Single-Photon Avalanche Detector array is but the tip of the iceberg for expanding the horizon of safer and more accurate diagnostic tools to see inside human bodies.